Very fashionable, ingeniously designed, the 14-inch “Canada” from easyB of England has a side zipper, so once you have adjusted the back lacings to fit you perfectly, you can simply zip the boot on and off. Supple leather uppers and soft textile linings. Two removable air cushion insoles. 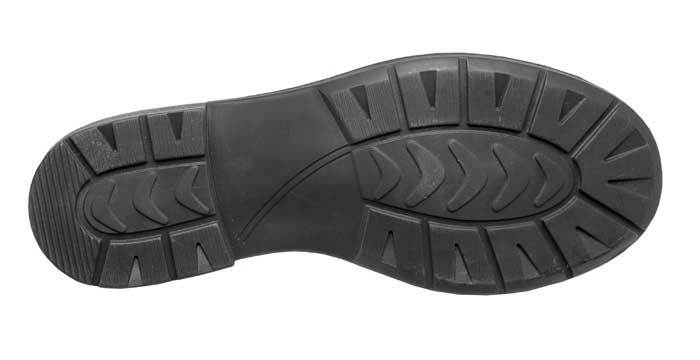 Flexible sole with 1½” heel. 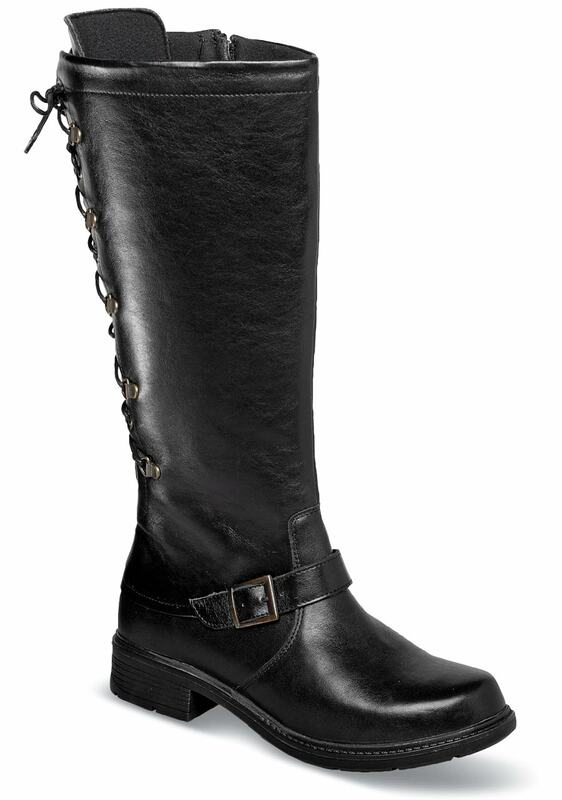 Originally $229.95. Limited stock in women's whole sizes in variable 2V width (fits 2E to 4E), as indicated.